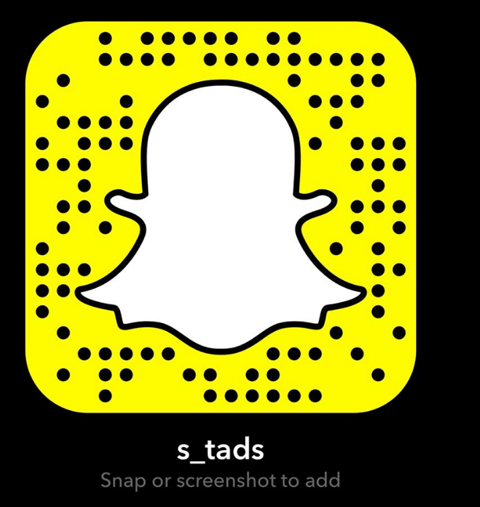 S.T.A.D.S Annual performance is here! 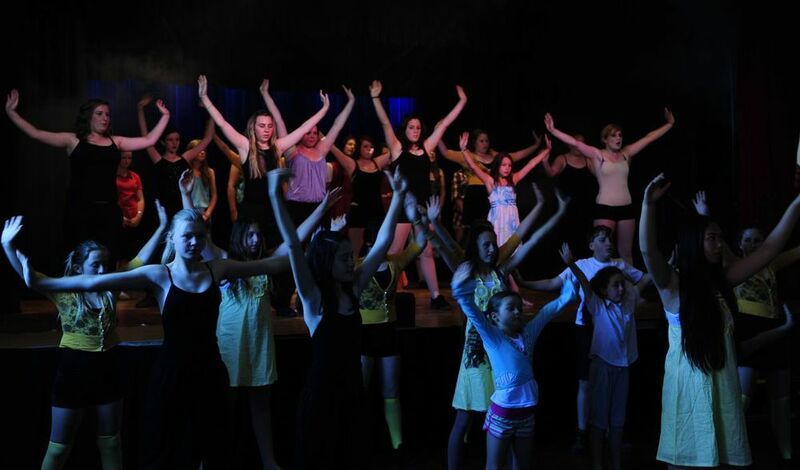 2013 will see the S.T.A.D.S Team in a HUGE variety of performances from singing, dancing, acting and filming. Come down to support and enjoy our multi talented students!